I've finally decided to start running my Blogspot again as well as Tumblr. I've noticed lots of fashion/style oriented blogs here and it's about time I join the ranks and stick to it. It's much harder to gain a following here, but hopefully I'll be sticking to this and posting much more often. 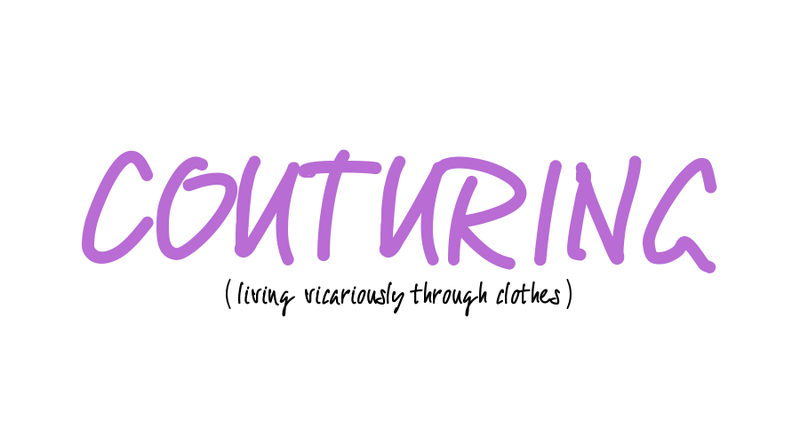 This will basically be a personal style blog. I'll post outfits, post DIYs, talk about shopping trips, etc etc. Here's my Tumblr and my Lookbook.